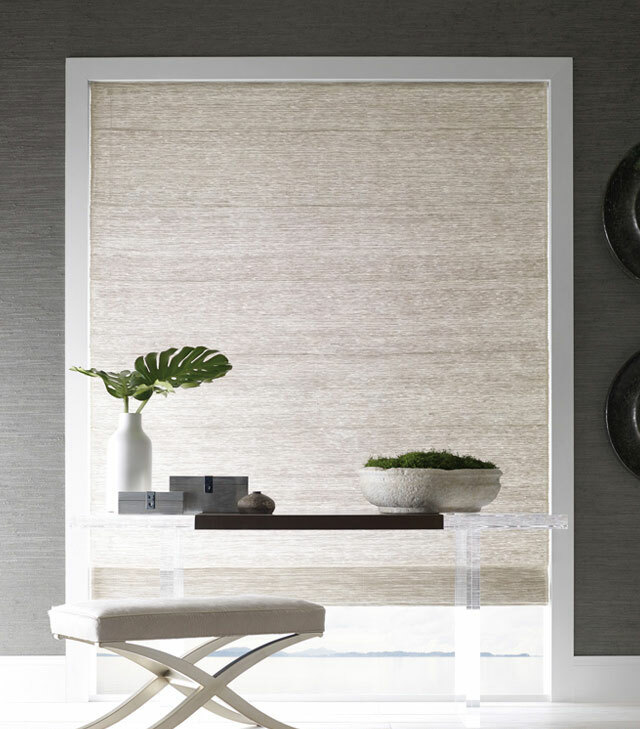 Serving the Vail and Roaring Fork Valley’s since 1995, SK Shading Systems is a leading expert in window treatment design and installation. With nearly 40 years experience, we come from a manufacturing and fabrication background. This enables us to work successfully with the entire design team of architects, builders, designers and luxury home owners. Today we focus on renewable, handcrafted, natural fabrics to add a crisp and calming ambience to your home or business. By combining this with Home Automation and Lighting Control Systems we can be sustainable and forward thinking. Let us bring nature and artistic design to your mountain interior and exterior environments!